Explore the winning student ideas on the topic of “The dilemma of disruption” from the 47th Symposium, connect with the students, and help to implement their concepts. 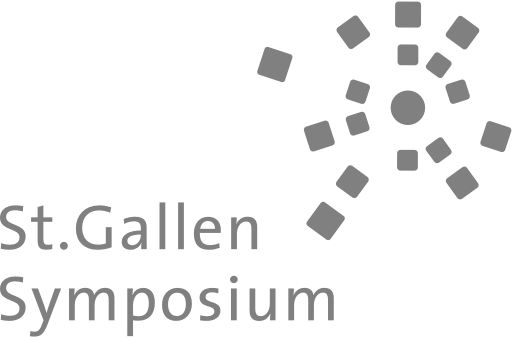 At the 47th St.Gallen Symposium (3–5 May 2017 in Switzerland), students from around the globe presented and discussed disruptive ideas to solve tomorrow’s great challenges. The TOM-LAB 2017 workshop at the MIT Media Lab supported the winning students, selected from over 1,000 entries, to further develop their ideas into these three concepts. TOM-LAB 2017 facilitated by Raphael Schaad, MIT Media Lab. Site hosted with PubPub.